Cabrillo Way Marina is one of the closest facilities to Catalina Island. Photo courtesy Westrec Marinas. 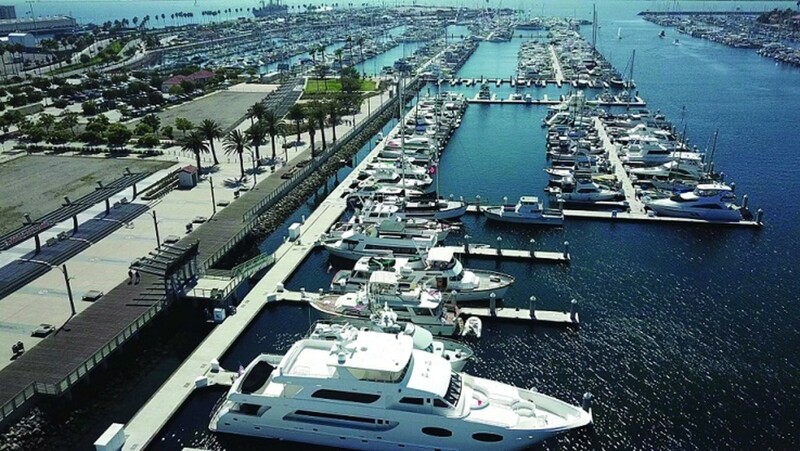 Marina operator Westrec Marinas was named Boaters’ Choice Award winner for Cabrillo Way Marina in San Pedro, Calif., which is owned by the Port of Los Angeles. The award is determined by boater-audience reviews on Marinas.com throughout the year. The site, founded in 1996, leverages its thousands of user reviews to determine recipients. One five-star review online praised the marina’s staff and security. Another complimented the clean facility and easy check-in.